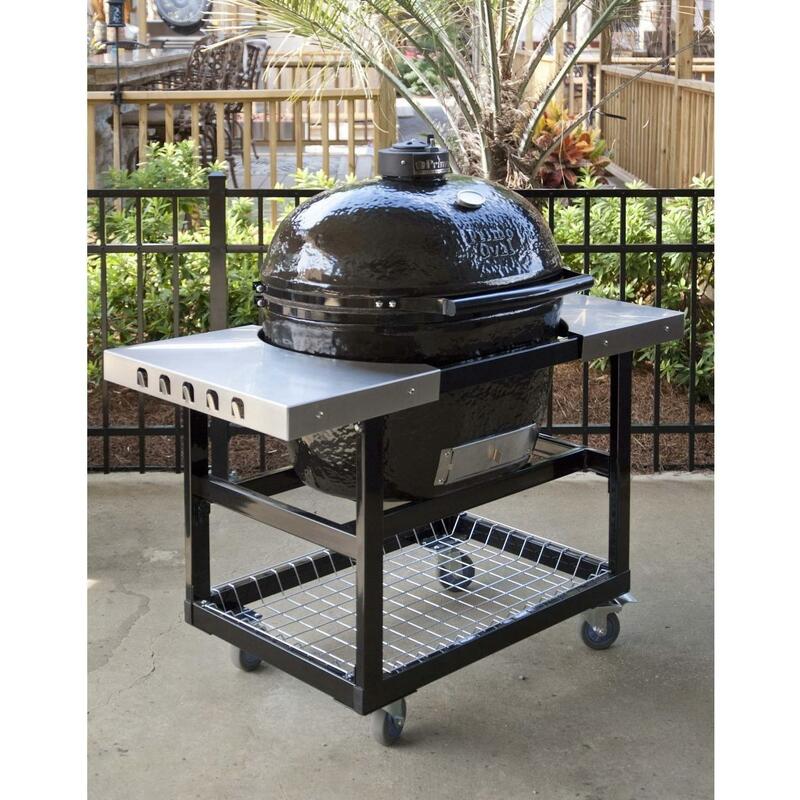 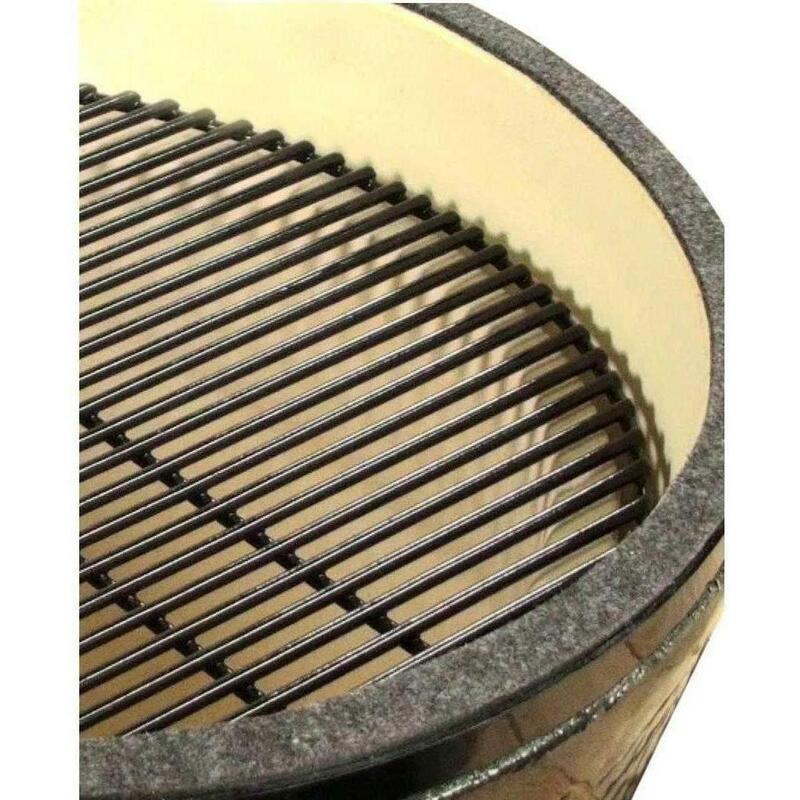 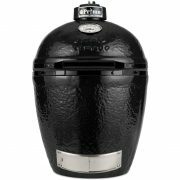 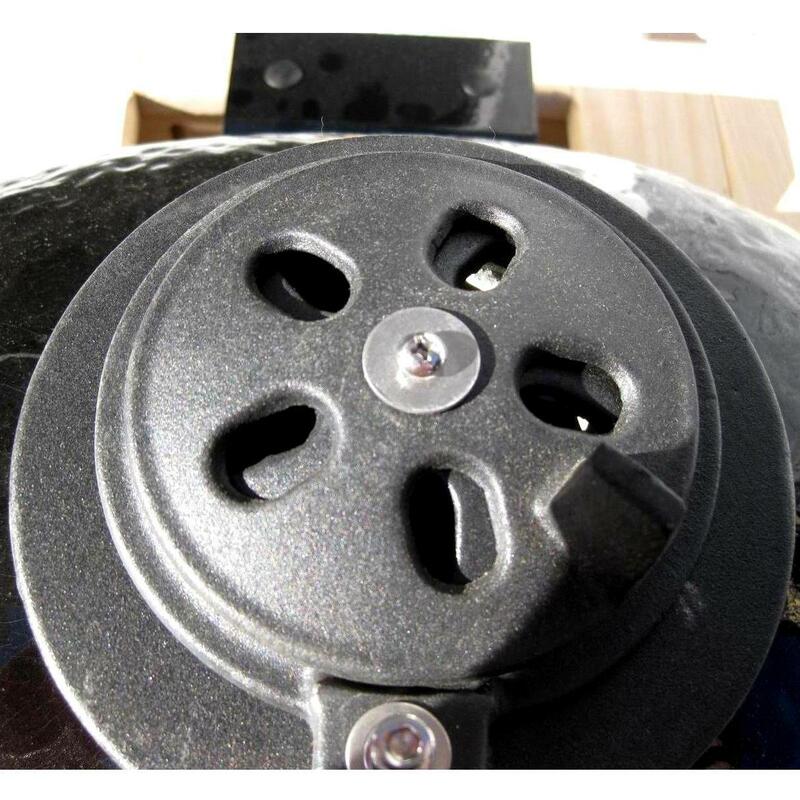 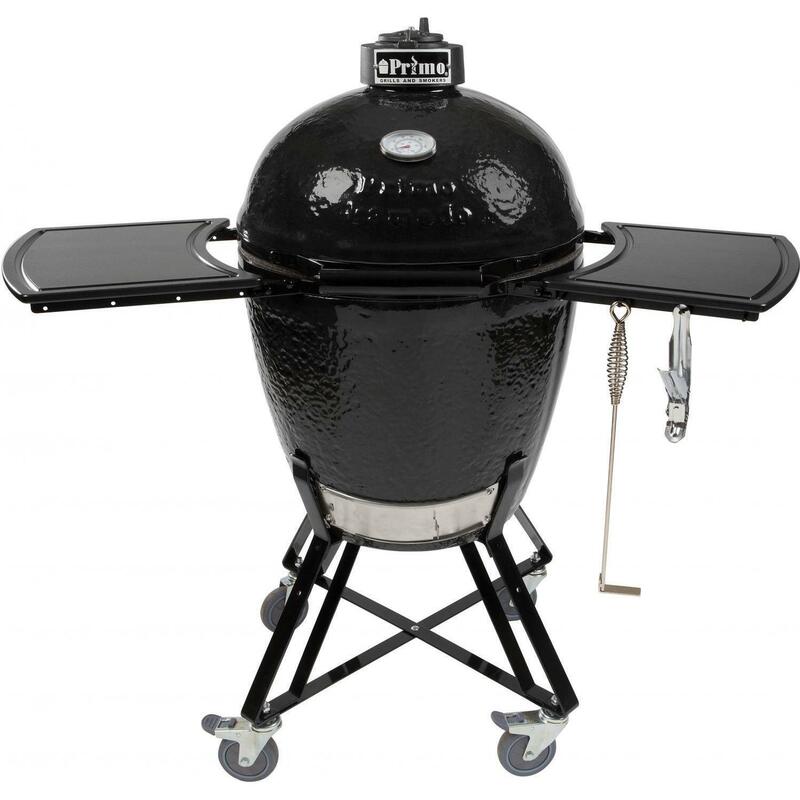 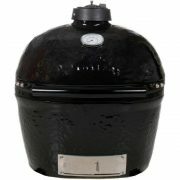 The Round Kamado All-In-One Ceramic Smoker Grill On Cart by Primo is one of the most innovative kamado-style grills on the market, made entirely in the U.S. from domestic materials – and features a stainless steel cradle w/ (2) stainless steel side shelves, an ash tool, and grid lifter. 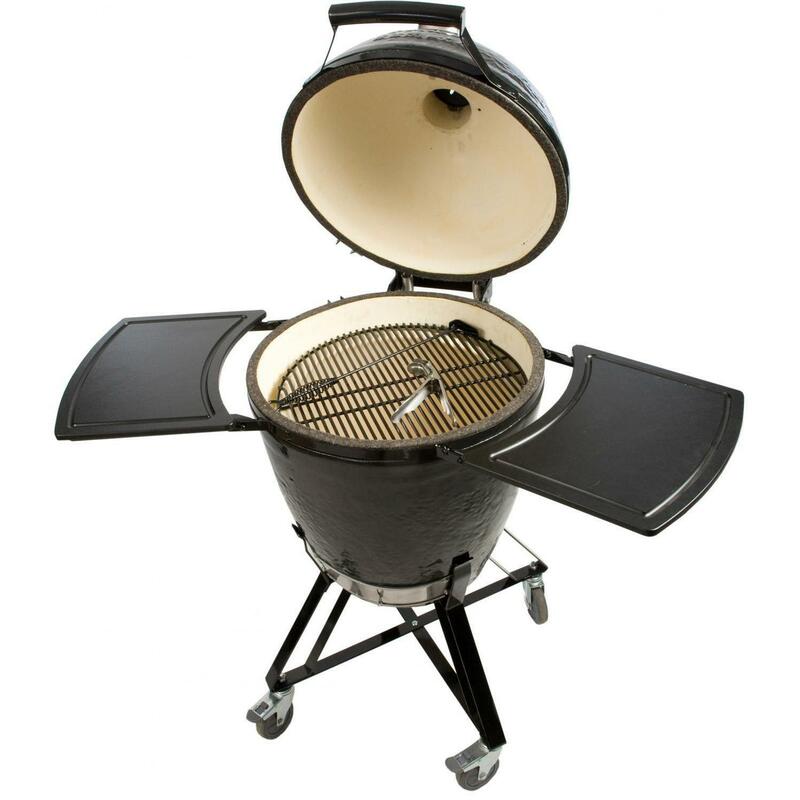 The Round Kamado features a large 280in² cooking area – plenty of room for BBQ. 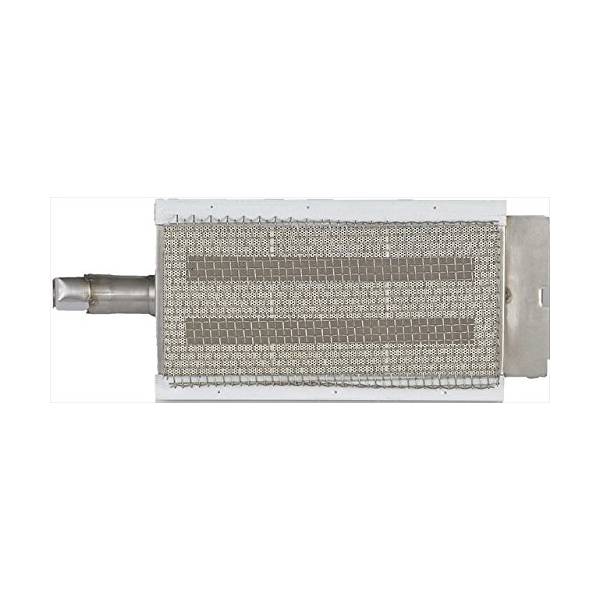 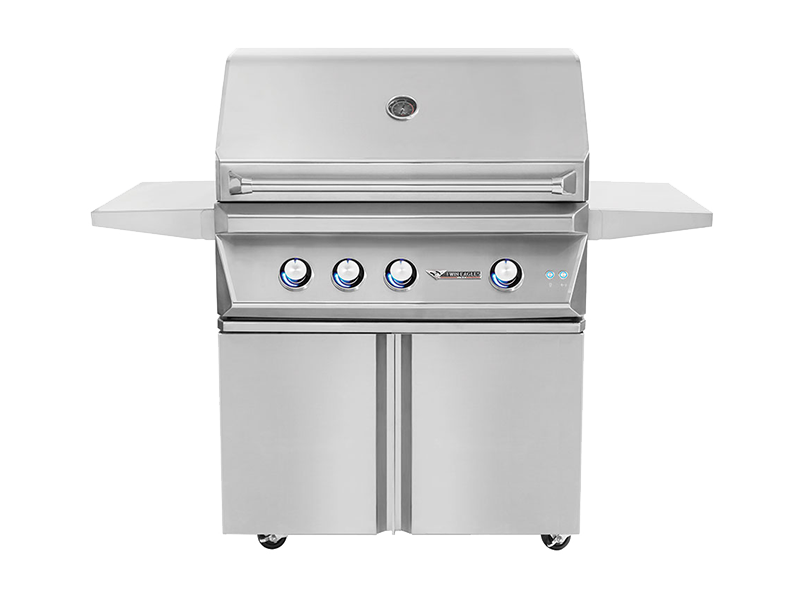 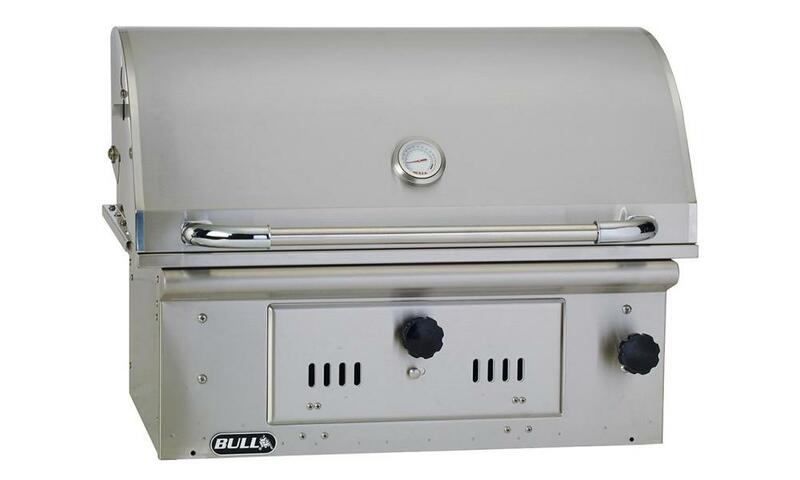 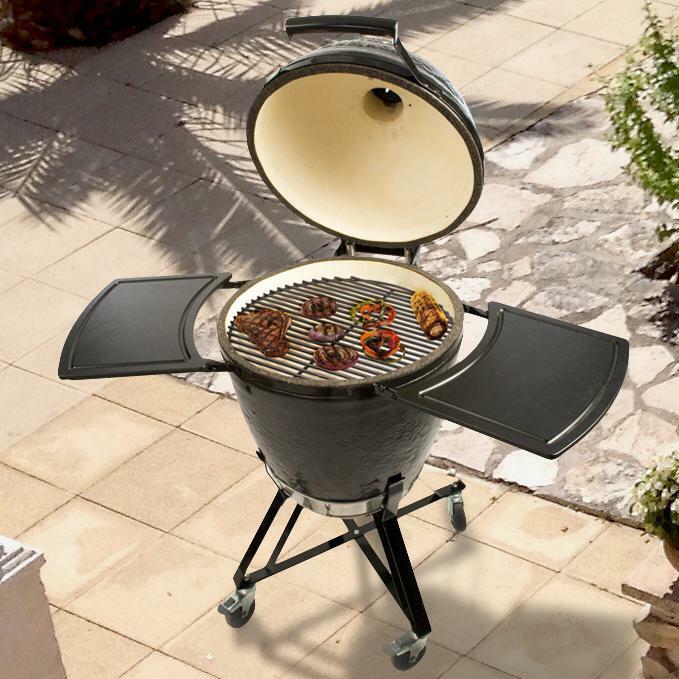 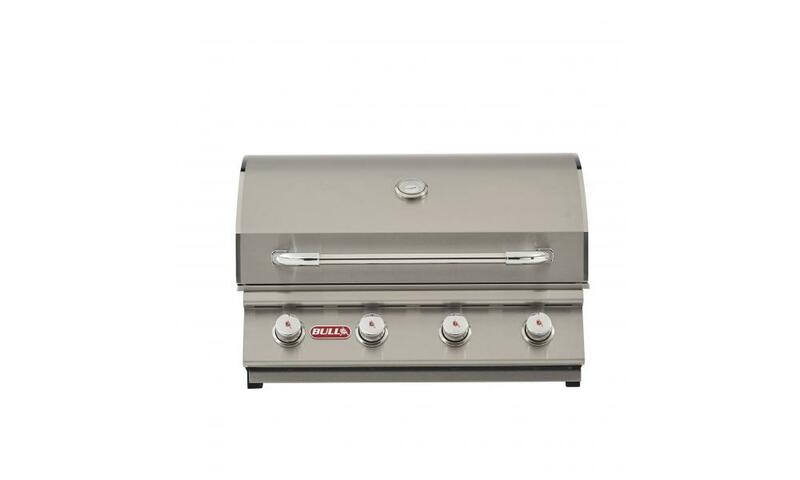 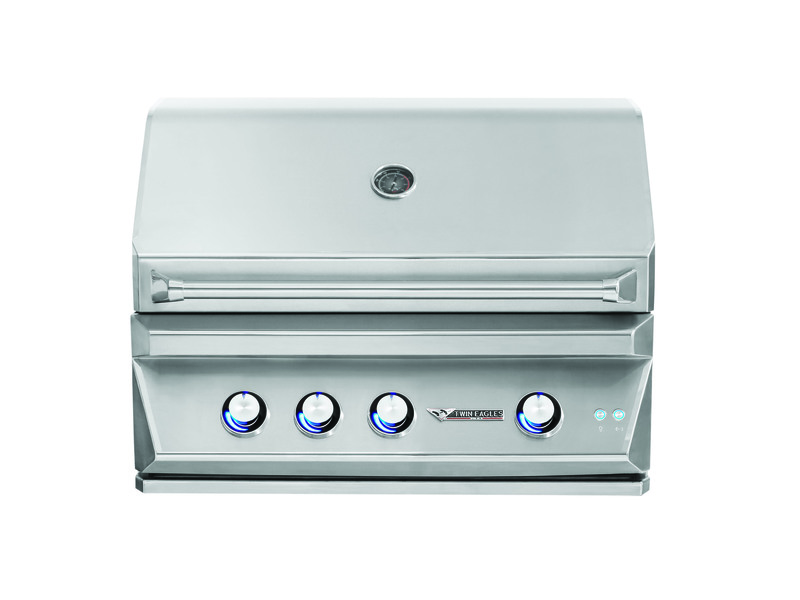 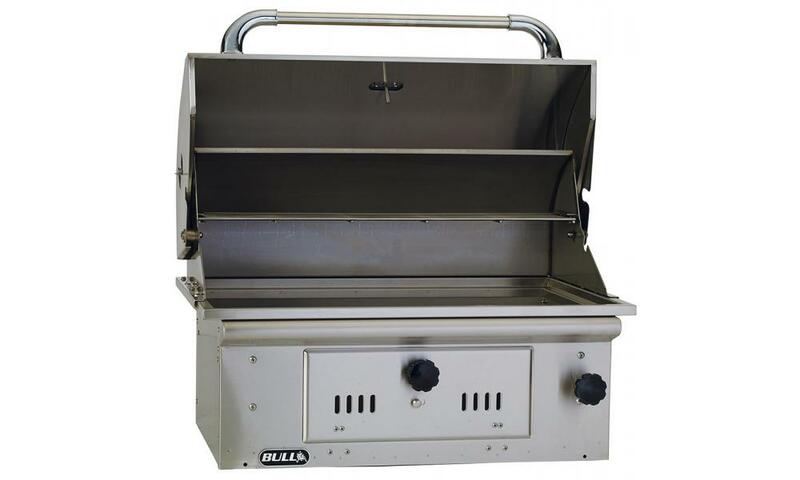 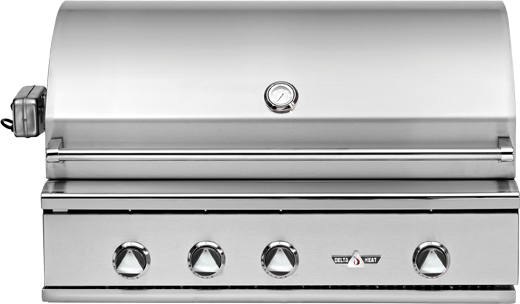 Primo has also included an ergonomic handle to make your Primo grill even more user-friendly. 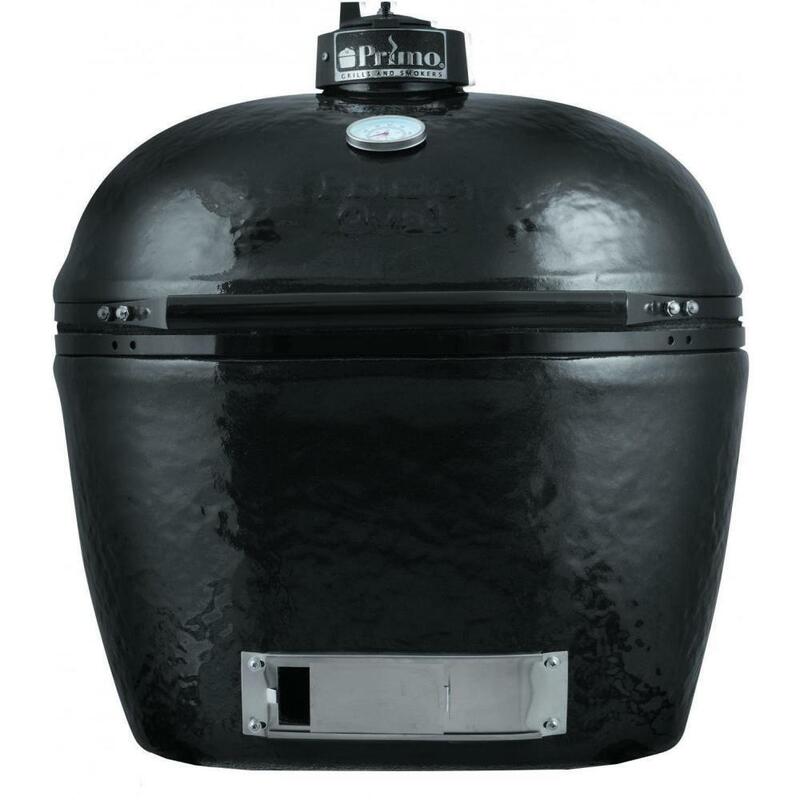 Enjoy the natural, smoky flavor of a charcoal grill – and benefit from the versatility and quality that the premium grade ceramics of the Primo line has to offer.